If you’ve been doing any gardening this Spring, chances are you have a collection of plastic nursery pots to recycle. 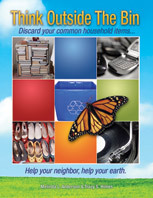 Many curbside recycling programs will pick them up but if they don’t, look for ways to reuse them. 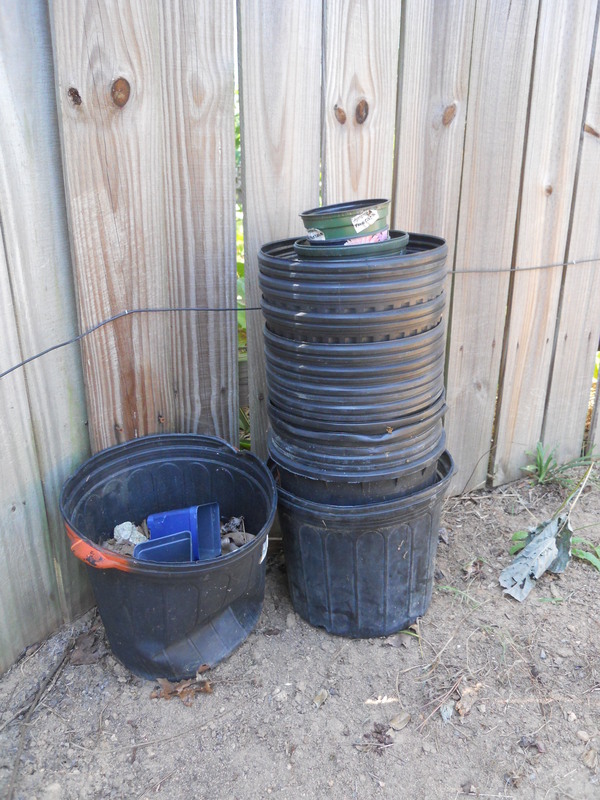 Many nurseries will take back those rigid plastic pots and return them to growers for reuse. This entry was posted in Nursery pots, Plastic and tagged nursery pots, plastic pots, postaday2011, recycle, recycle plastic, reuse. Bookmark the permalink.